Root canals aren't fun, but there's no need to worry. Lowes Island Dentistry wants you to know a root canal doesn’t have to be an unpleasant, anxiety-inducing experience. The accomplished dental group at Lowes Island Dentistry does root canals on a daily basis in Potomac Falls, Virginia. If you’re concerned about having a root canal, call the office or schedule an appointment online. 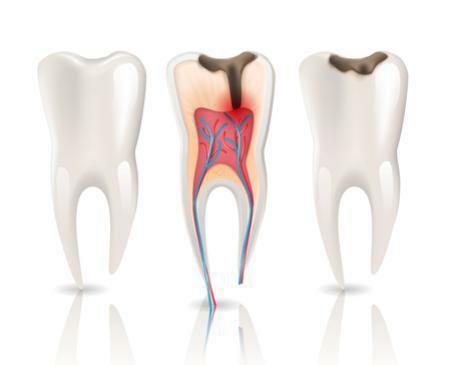 A root canal is a dental procedure that is meant to relieve pain and save your tooth. 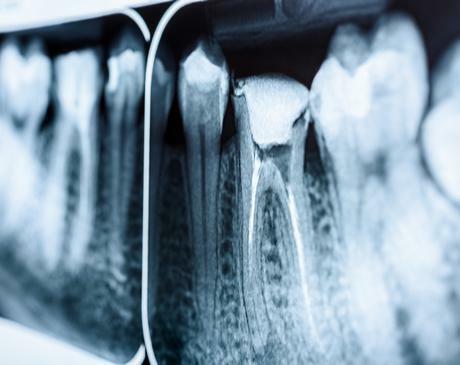 When the inside of your tooth is severely infected or decayed, one of the expert dentists at Lowes Island Dentistry extracts any dying or dead tissue and bacteria from the tooth's interior. This way, they can save your tooth and help ease your pain. Roots and tissue inside your teeth can become infected with bacteria as a result of an injury to the tooth or from a cavity that is left untreated. If you don’t get to a dentist in time, the infected tissue can reach the pulp or root of your tooth. Ask about treatment. If you don't, the infection could spread even further and lead to other health complications. Typically, one of the highly skilled dentists at Lowes Island Dentistry can take care of your tooth in one or two visits. You may first need X-rays so the dentist can judge the magnitude of damage to the tooth needing a root canal. When it's time for the procedure to begin, one of the dentists at Lowes Island Dentistry will apply a needle to anesthetize the area. Sometimes they put a small sheet of rubber, or dental dam, around the tooth to protect it and keep it clean during the procedure. After anesthesia is applied, the dentist creates a tiny opening in your tooth to reach the diseased area within the root. Then, your dentist uses small files to remove the damaged and diseased pulp and irrigates the area with water to wash away any debris. Once all the infected material is removed, your dentist either seals the tooth or puts in a temporary filling to protect your tooth until you come back for a permanent crown. If you show any signs or symptoms of a tooth infection, be sure to call Lowes Island Dentistry or schedule a consultation online.